We are so excited to be breaking ground at Sunset Ranch! 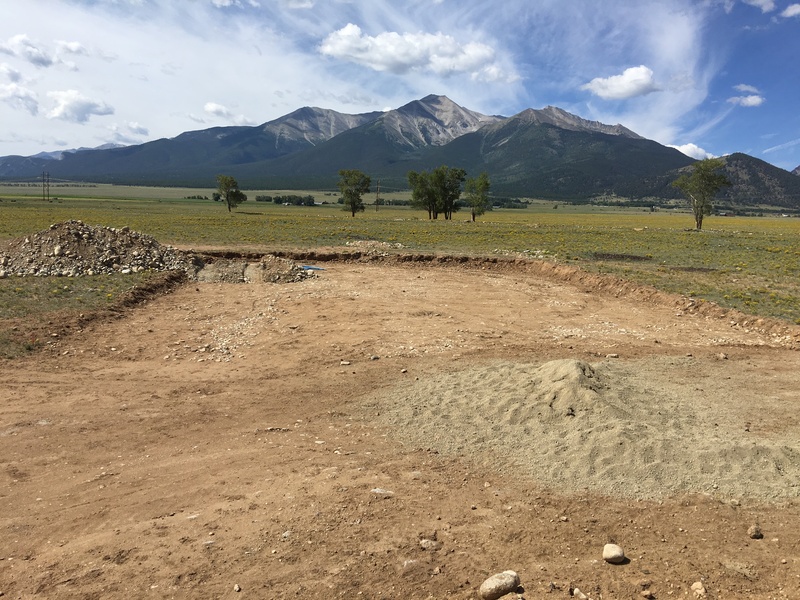 Here is one of the first snapshots of the foundation being laid at The Barn at Sunset Ranch – The beginning of many memories on this beautiful property. 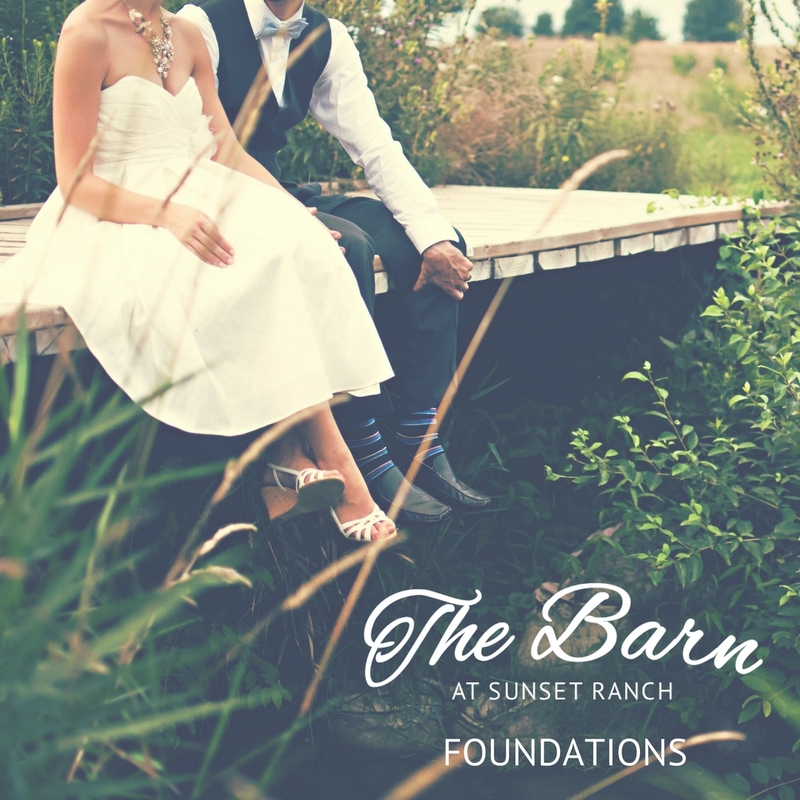 We can’t wait to share more about the foundation of Sunset Ranch and are so blessed to get to join you in the foundation of marriage. The vision of Sunset Ranch emerged after planning our own children’s weddings in the mountains of Colorado. This sparked a passion to help couples make their most important commitment in their dream location, one they would remember for a lifetime. We believe that the foundation of a marriage is something that is highly valued and want to do everything possible to make sure the commitment and promises exchanged on that day are as memorable as possible. We hope to shine light on your wedding day to enable you to portray your marriage to your closest friends and family as you always dreamed.